ILT provides rail transport services with all routes in all days. With the motto "Saving - Safety – Professionalism", customers will always be satisfied with the rail transport services provided by ILT. We have many years of experience in transporting millions of barrels of Saigon beer by rail from Hanoi, Phu Ly, Thai Binh to Da Nang, Quang Ngai, Nha Trang and Ho Chi Minh City and hundreds of tons of chemicals from the Chinese inter rail via Lao Cai border gate to Vietnamese railway. Then goods is transported to Ha Noi or Hai Phong. 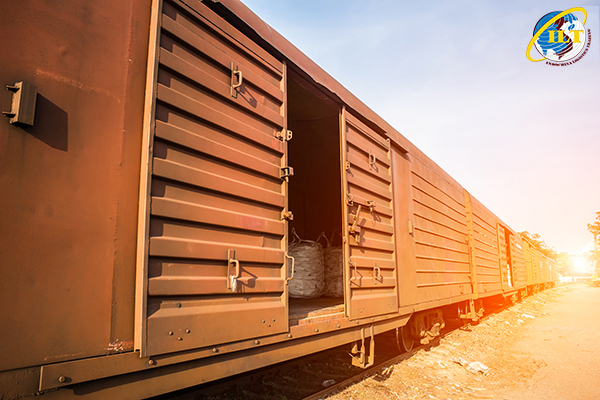 We provide rail transport solutions for FCL, LCL, full car, project cargo transportation and closely combine with the road transport mode to meet all customers’ requirements in the cargo transportation. North – South rail transport: from Giap Bat railway station to Song Than railway station and vice versa. International rail transport: starting from Viet Nam, transiting in China, and ending in the third country like: Mongolia, North Korea, Kazackhstan, or Rusia. Transit goods rail transport: starting from China, transiting in Vietnam, and going to the third countries in the word. 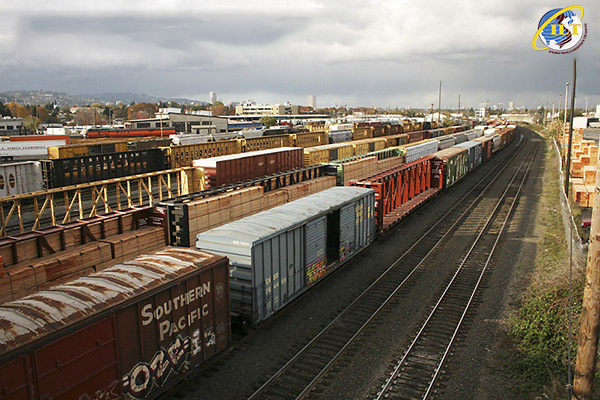 Rail freight is an economical transport mode, save up to 30% of cost compared to other transport modes, because it does not depend on fluctuations of petrol, oil price, cargoes are transported fast and conveniently, rail routes are stable and continuous. Besides, ILT has the advantage in road transport, we will provide an optimal, closed solution for customers when bringing transport services from Warehouse to Warehouse, from Station to Station, from Terminal to Warehouse, or Door - to - Door delivery. A closed transport circle ensures that every shipment is delivered quickly, safely, help clients save their time and money. In addition, safety is the first factor that ILT cares in the goods transport process. For each kinds of different item, we have the appropriate packing, storage and transport methods. To perishable or fragile goods, we control and inspect closely to minimize the damage, collision and ensure safety of goods. Coming to ILT, customers will always be satisfied with the quality of the rail freight service we provide. Our team is professional, enthusiastic and dynamic. We will always accompany you during the process of consultancy, transportation and goods delivery until the goods have settled in the customer's address.